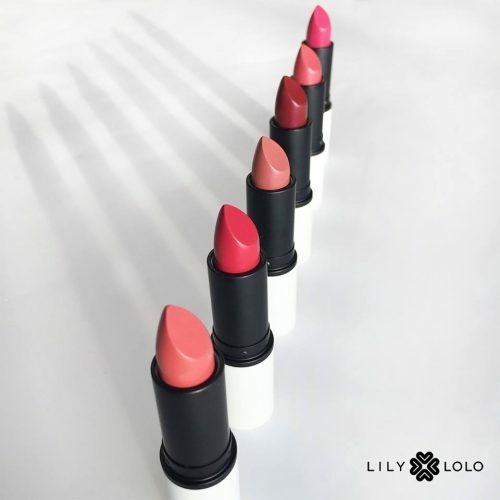 Lily Lolo is a British cosmetic brand which focuses on using ingredients which nourish the skin and don’t clog or irritate it. They don’t use parabens and phthalates, synthetic perfumes, dyes etc and are cruelty free! 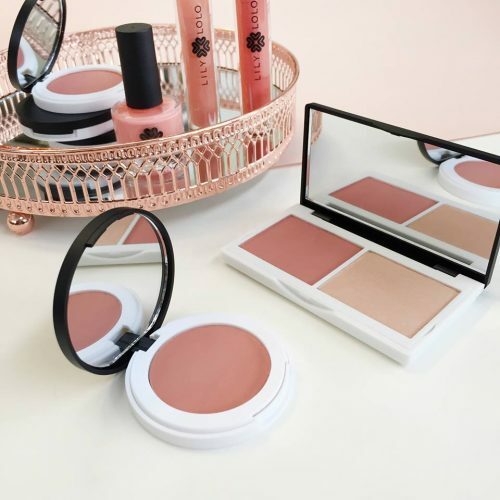 Lily Lolo’s make up is suitable for any skin type because it is so subtle and nourishing to your skin! Even pregnant women can use it without doubt. And this brand has celebrity fans! Emma Watson is a big fan of Lily Lolo. Their lipsticks and mineral powders are their best sellers, and with an affordable price tag!